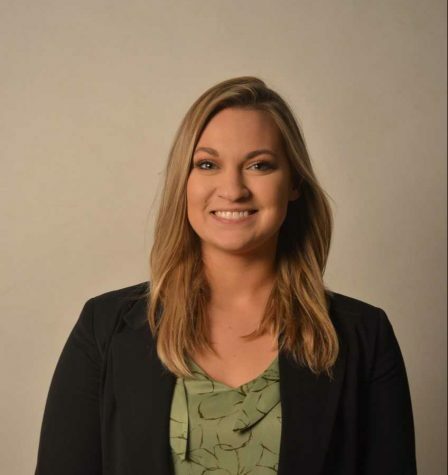 Lott is currently in her fifth year at Winona State University, and is majoring in English Literature and Language and minoring in Public Relations. Her dream job would be to work for a large publishing company in either Minneapolis or Chicago. Along with working at the Winonan, Lott is also the Treasurer for Sigma Tau Delta, as well as being a writer for the Winona chapter of Her Campus. Her hobbies include reading, sports, and fashion.